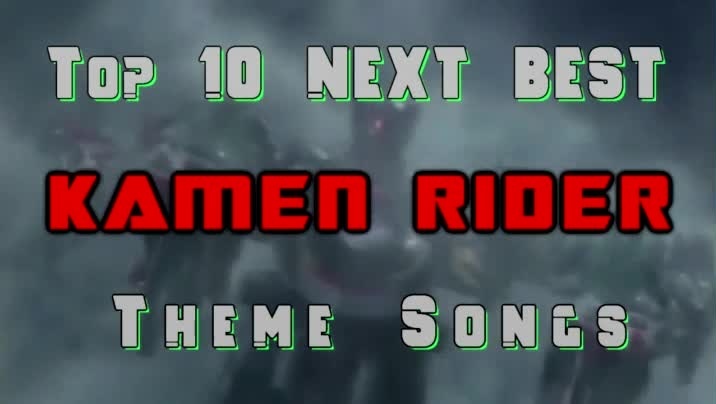 Toku Time: Top 10 Next Best Kamen Rider Theme Songs from EZ Rider on Vimeo. How could the ZX special celebrate 10 years of Kamen Rider when it was in 1984? Maybe it was celebrating just 10 years instead of years. As a fellow wrestling fan, I am ashamed EZ, that you did not mention fellow Kamen Rider (most especially W) fan: Hiroshi Tanahashi.